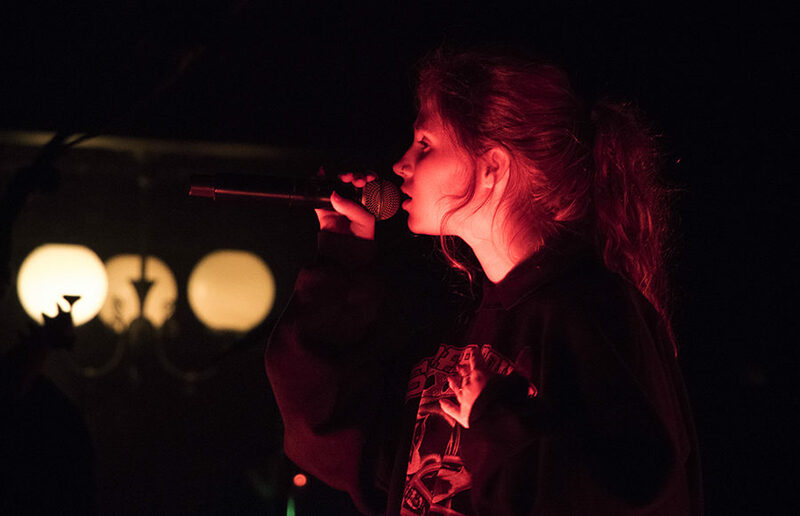 Performing at the Great American Music Hall on Thursday Aug. 16, Clairo fell prey to the overrated hipster culture of 2018. When I tried hot Cheeto ice cream, at first, I felt nothing. “Huh,” I said out loud before promptly choking as the spice hit me. And oh, did it hit me. Therefore, it perplexed me when I arrived back in SoCal, after months of this bland food, with a hankering for the hot, heated, hell of spicy foods.